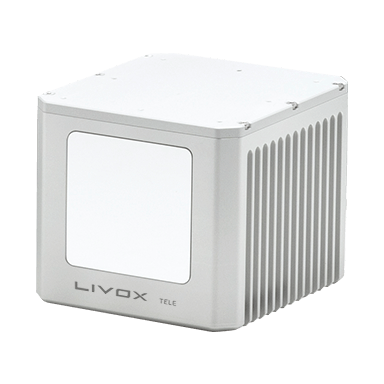 The Livox Mid is a high-performance LiDAR sensor developed for a wide variety of applications. Advanced non-repetitive scanning patterns deliver highly-accurate details in real time, while a compact body enables users to easily embed units into existing designs. 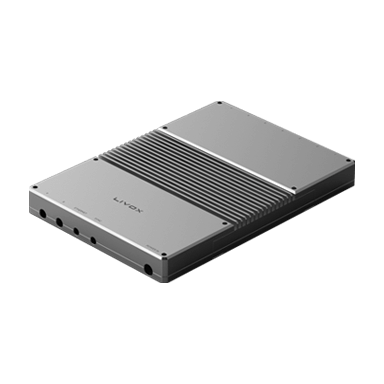 The Mid is also ready to ship immediately to facilitate uses in autonomous driving, high-precision mapping, and other areas from small batch testing to large-scale production. The Mid-40 can reliably detect objects within a 260-meter range when the target’s reflectivity is over 80%, and can achieve a range of up to 130 meters even when the reflectivity is as low as 20%.  All Livox sensors are in full compliance with the Class 1 eye-safety requirements from IEC 60825-1:2014. Thanks to an innovative opto-electronic system design, the Mid-40/Mid-100 supports a unique, non-repetitive scan pattern that can effectively increase coverage ratio and detect more details in the FOV, significantly reducing the probability of missing objects. Each Mid-40 unit weighs just 600 grams and can be fully embedded in the body of an automobile or other industrial designs.³ The Mid-40 is also available in a combined unit with three sensors: the Mid-100, which expands the horizontal FOV to approximately 100°. Mid-40/Mid-100 sensor units do not require any time-consuming multi-line laser calibration, nor do they contain any moving electronic components. This has fundamentally improved the manufacturability and enabled mass production. 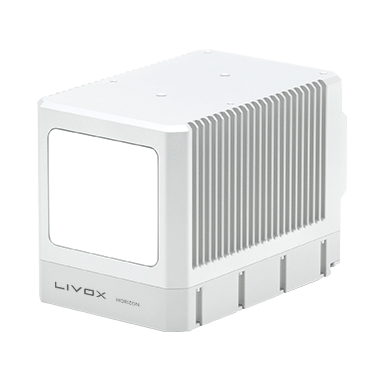 Livox Mid-40/Mid-100 sensor units are now ready to ship. The Mid-40/Mid-100 maintains consistent performance in a wide range of lighting conditions, from 100 kilolux to darker, low-visibility environments. 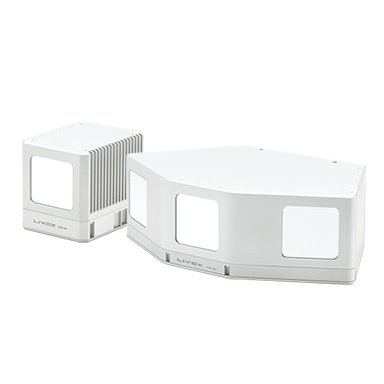 Enabled by the innovative de-noising algorithms built-into the unit, the Mid-40/Mid-100 is able to effectively reduce the noise caused by atmospheric particles such as rain, fog, and dust, as well as interference from other LiDAR units. 3. Customization is available to meet user requests. 4. Operating fan is IP 55 rated.